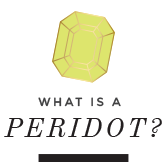 Interested in collaborating with Peridot Skies? Having your item featured on my blog? Sponsoring a giveaway? Email all inquiries to me; Lisa@peridotskies.com and lets work together! I always love sharing a great new designer, artist or product! Thank you so much for reading along and for your support! 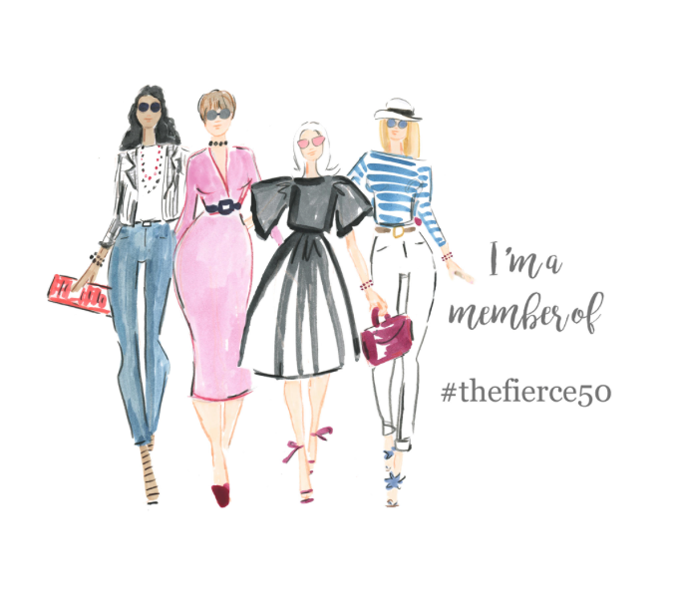 You can also find me on Twitter Facebook Pinterest Instagram and Blog Lovin. *Please note that while I do accept gifted items, I will only ever promote sponsored content that I love and would purchase on my own or recommend to my closest girlfriends. I always state in the post when an item has been given to me / if the content has been sponsored. Unless otherwise specified, all content, ideas, and images on this site were created by Peridot Skies, and any photographs used have been credited. All designed posts are created solely for Peridot Skies. I do my absolute best to link back to photographs found from other sources. If I have posted your photo or work and it is improperly credited, please e-mail me at lisa@peridotskies.com and I’ll be more than happy to correct it and/or remove it. I love to share and inspire, so if something you find here inspires you to include it in a post of your own, please do so, just be sure proper credit is given. As for Peridot Skies designed posts and/or images from this site, feel free to pin or re-blog that image, but please link back to that specific post on Peridot Skies as the source. Peridot Skies is a member of several affiliate programs. This means that if you make a purchase through certain links on this site, I may make a small commission from that purchase. All links that are connected to these affiliates and/or sponsors are things I genuinely love and would promote regardless of affiliate links. All opinions expressed are my own. Any sponsored posts or products sent for my review will be noted as such within the post. The privacy of those who visit is of primary concern to Peridot Skies. We automatically gather some data from everyone who visits the site. None of this information is shared with outside parties other than our sponsors and/or affiliates.